Summer has us dreaming of spending all of our time by the beach. 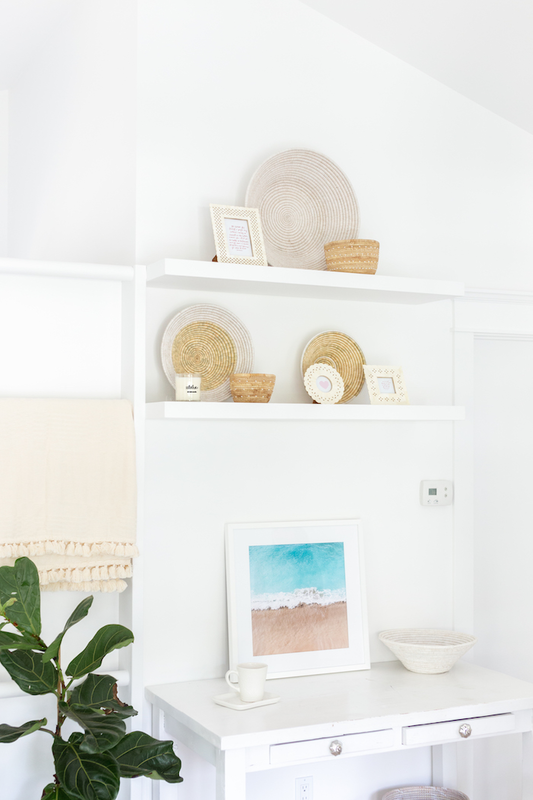 Something about the beach calls for simple, casual spaces that focus on nature. Today, we’re sharing our favorite neutral pieces that will give you a laid-back summer vibe throughout the seasons. 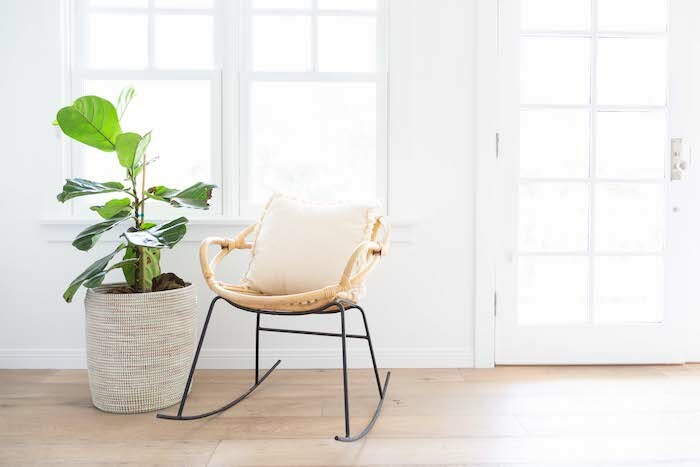 Read below for simple swaps to make your home feel like you’re in Malibu! 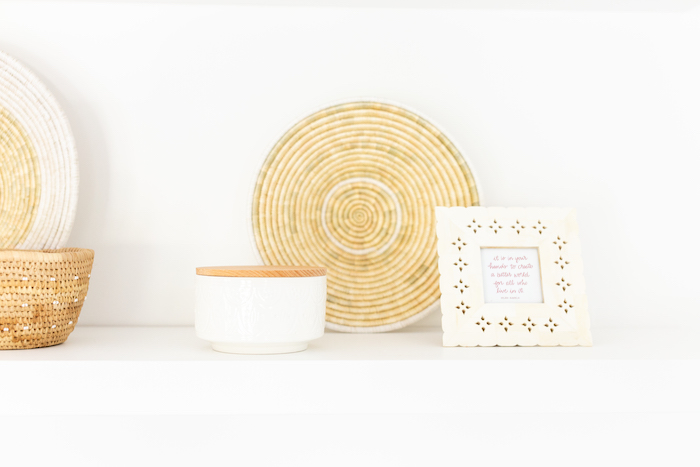 When updating your space, a good place to start is always with small accessories. Whether you are clearing cutter or adding unique pieces, remember the rule of three: To create balance, arrange items in groups of three. When you’re ready to incorporate more neutral pieces, keep everything in the same color family for a cohesive look. A good rule of thumb is to try to stick to beach-colored tones such as sand and driftwood. We also love to add a bit of greenery to bring a space to life. Whether looking for a couch or just an accent piece (like a bench or stool), focus on picking furniture you won’t get tired of. Furniture serves as not only investment pieces, but also style staples for a room. Choosing neutral furniture will make your space timeless and allow for flexibility when decorating. Let’s be honest, a monochromatic room can be boring if not done right. Add texture to keep your space interesting. Choose unique, hand-woven, artisan-made pieces that stand out on their own (no loud colors or prints necessary). We also love incorporating fun design elements such as tassels! 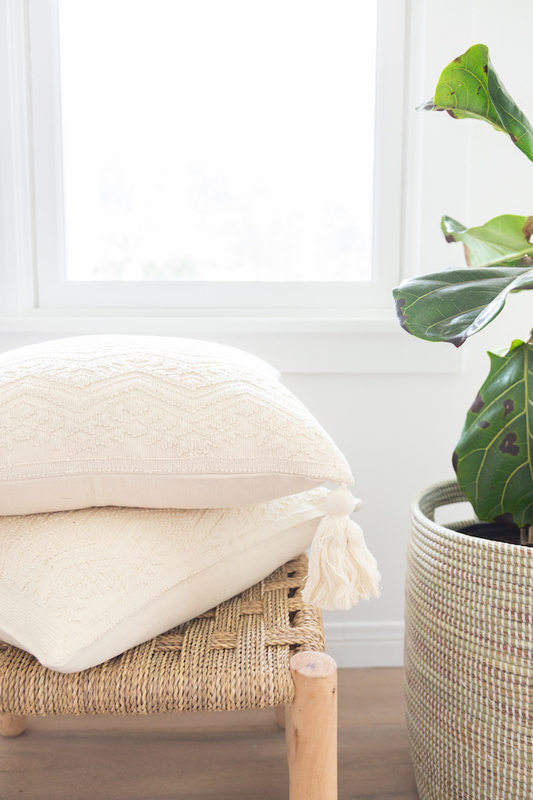 Shop the entire neutral collection to refresh any space.